Newcastle is a city located in New South Wales and his population is 308,308 inhabitants. 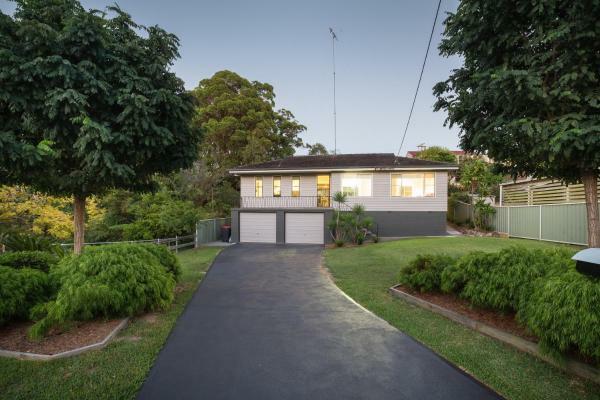 On this page you can consult informations about distances and roadmaps from Newcastle to major cities and places in Australia. 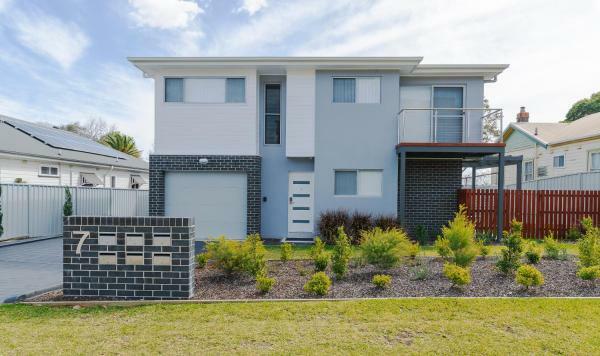 Situated in Wallsend, Wallsend on Longworth features accommodation with a seating area, a flat-screen TV and a kitchen. Complimentary WiFi is available. 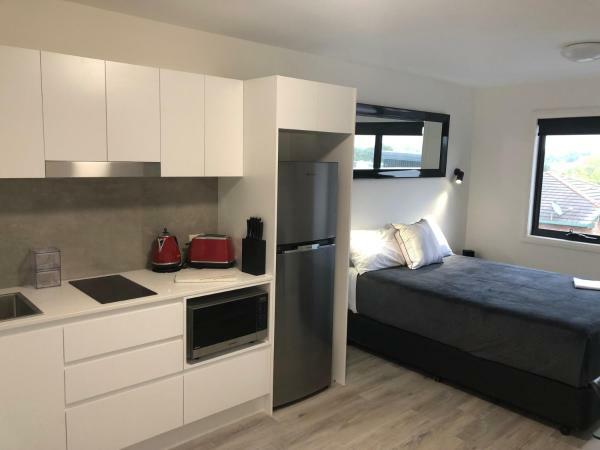 Each unit features a dishwasher, oven, a coffee machine, as well as a microwave and kettle. This hotel is 9.81 km from city center. 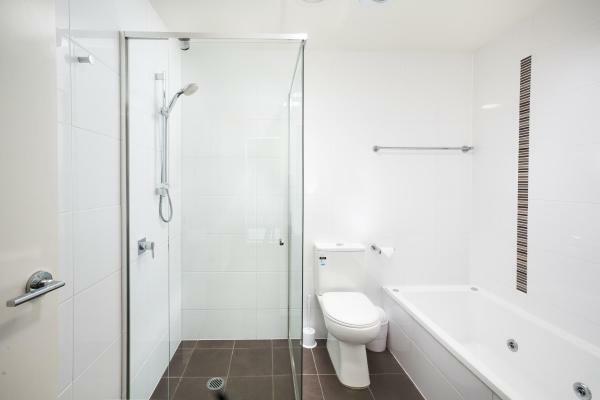 Located in Charlestown, the refurbished Willis Street Home offers free WiFi access, cable TV and private on-site parking. This hotel is 8.95 km from city center. Just 5 minutes’ drive from The University of Newcastle, Hotel Jesmond boasts a restaurant, a bar and a liquor store. It offers rooms with free WiFi and a flat-screen TV. This hotel is 8.47 km from city center. 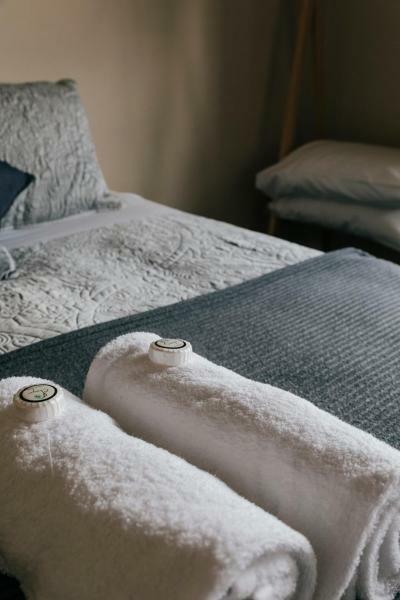 Featuring free WiFi and a restaurant, Gateshead Tavern & Motel offers pet-friendly accommodation in Gateshead, 11 km from Newcastle. Guests can enjoy the on-site bar. Free private parking is available on site. This hotel is 10.44 km from city center. 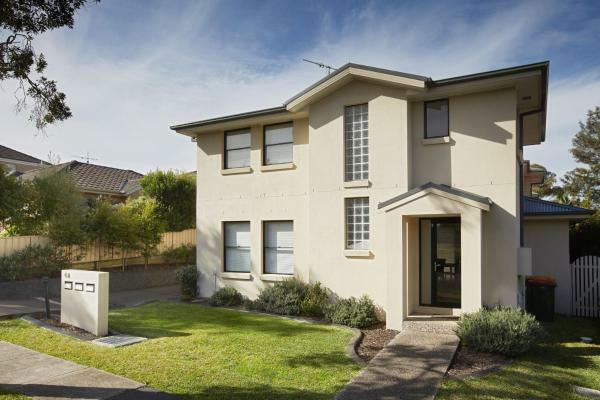 Jesmond Executive Villas is located 10 km from Newcastle CBD. Buses to the city centre depart from outside the complex. 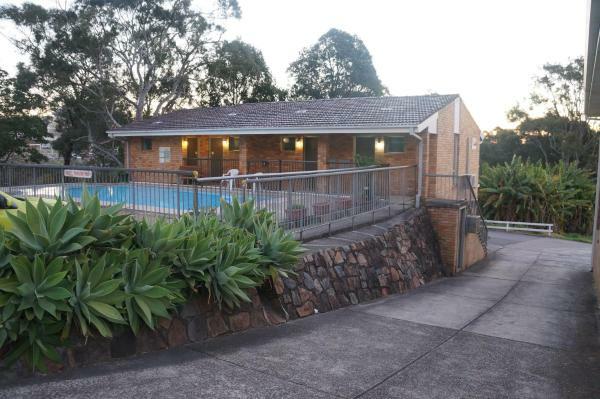 Facilities include barbecue area and a swimming pool. This hotel is 8.30 km from city center. 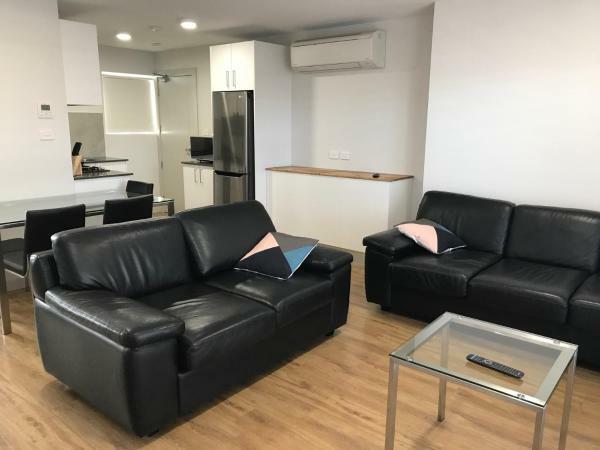 Located 10 minutes’ drive from Newcastle city centre, Bluegum Apartments Newcastle each offer a private balcony, flat-screen TV and DVD player. Free parking is provided on site. This hotel is 8.27 km from city center. 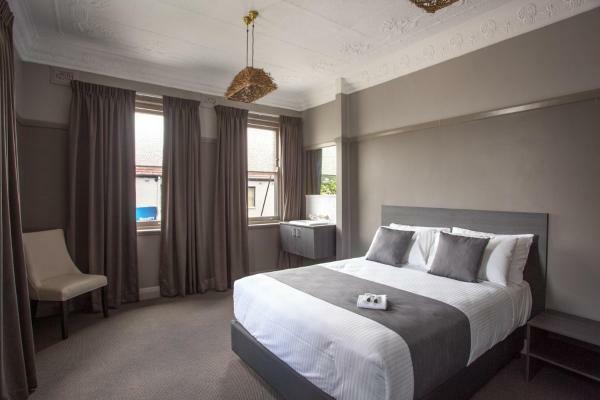 Situated within 5 km of Hunter Medical Research Institute in Jesmond, The William Apartments Jesmond provides accommodation with seating area and flat-screen TV. Complimentary WiFi is featured. This hotel is 8.16 km from city center. 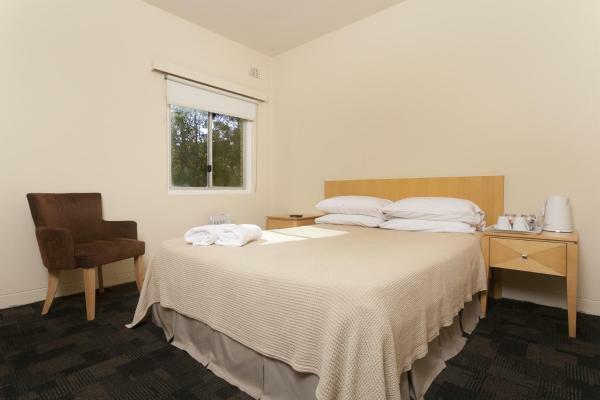 Featuring free WiFi, Shortland Hotel offers rooms in Jesmond, 7 km from Hunter Medical Research Institute. This 2-star inn offers a bar. There is a restaurant. The rooms in the inn are equipped with a TV. All units will provide guests with a fridge. This hotel is 8.74 km from city center. 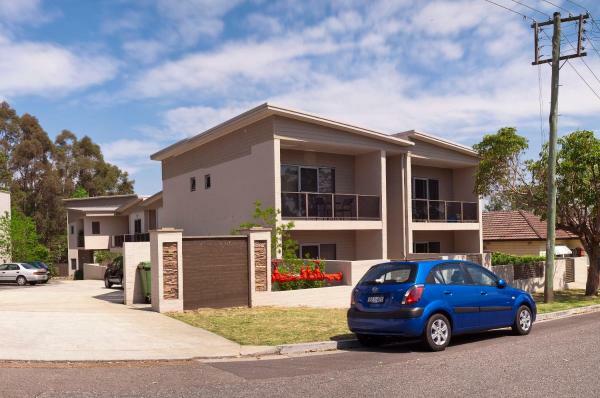 Charlestown Terrace Apartments is situated in Charlestown and offers a garden. The air-conditioned accommodation is 11 km from Newcastle. This hotel is 8.77 km from city center. 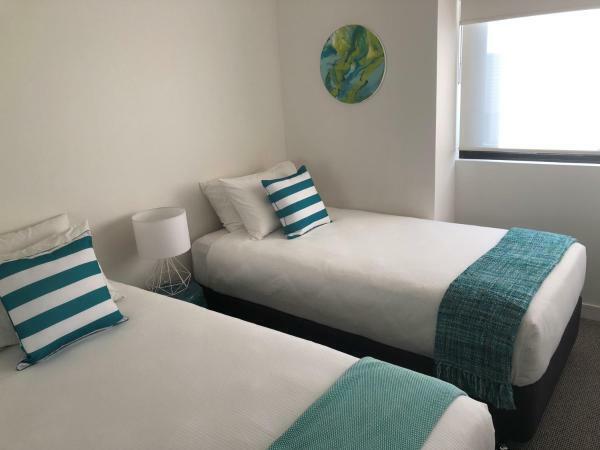 Featuring a swimming pool, free Wi-Fi and an outdoor area, Panorama Motor Inn is just 10 minutes’ drive from Glenrock Lagoon. Air conditioning and satellite TV are standard in all rooms. Free parking is available on site. This hotel is 8.16 km from city center. Featuring a private balcony with outdoor seating and lovely park or garden views, Charlestown Apartments are just 5 minutes’ drive from Charlestown Golf Club. The property features a guest laundry, and free parking is available on site. This hotel is 8.45 km from city center. Newcastle Motel is set in Newcastle, within 6 km of Newcastle International Hockey Centre and 8 km of Newcastle Entertainment Centre. 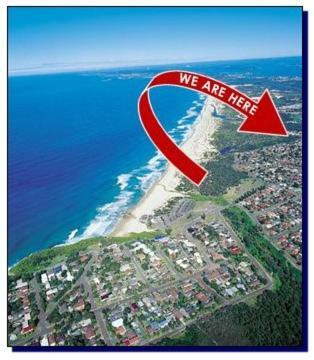 Located around 11 km from University of Newcastle, the motel with free WiFi is also 20 km away from Stockton Beach. This hotel is 7.98 km from city center. 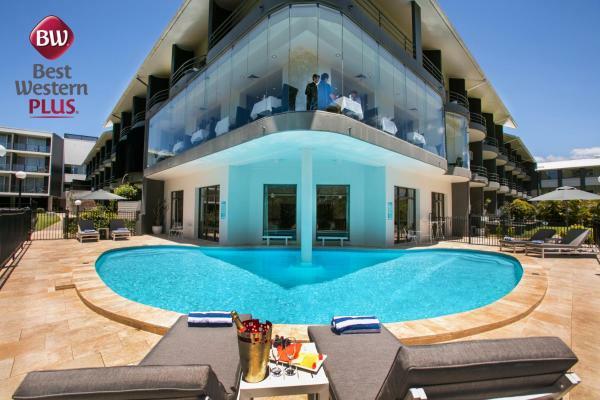 Featuring a restaurant, outdoor swimming pool and a fitness centre, Best Western Plus Apollo International offers 4.5-star accommodation with free cable TV and garden views. Guests receive 1GB free WiFi per day, per device. This hotel is 7.81 km from city center. Featuring free WiFi and an outdoor swimming pool connected spa pool, both unheated, Mercure Charlestown offers conveniently located accommodation with free cable TV and free car parking. This hotel is 7.40 km from city center. Boasting an outdoor pool, BBQ facilities and a children's playground, Redhead Beach Holiday Park offers self-contained accommodation a short 7-minute walk from Redhead beach. This hotel is 11.82 km from city center. 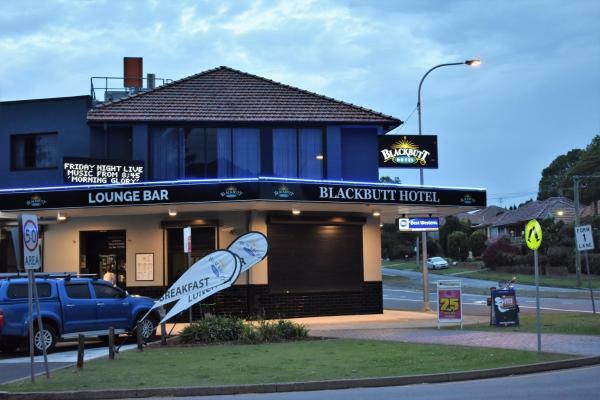 Located in Newcastle, Best Western Blackbutt Inn offers free WiFi and an onsite bar and restaurant. All air-conditioned guest rooms feature a flat-screen TV with cable channels, a fridge and a toaster. This hotel is 6.50 km from city center. 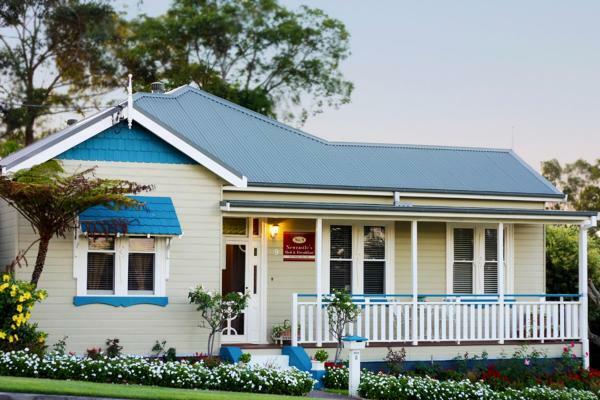 Featuring free Wi-Fi and a free cooked breakfast, Newcastle's Bed & Breakfast is a 120 year old period property. All guest rooms feature garden views, a fridge and a flat-screen TV with a DVD player. This hotel is 6.50 km from city center. Just a 10-minute drive from the heart of Newcastle, guests can take a dip in the outdoor pool at The Executive Inn, Newcastle. Limited free WiFi is available in all rooms and in the reception area. There are 12 dining options to choose from. This hotel is 5.80 km from city center. General Roberts Hotel is offering accommodation in New Lambton. This 2-star hotel offers a bar. The property has a restaurant. Newcastle is 7 km from the hotel, while Cardiff is 7 km away. This hotel is 5.75 km from city center. 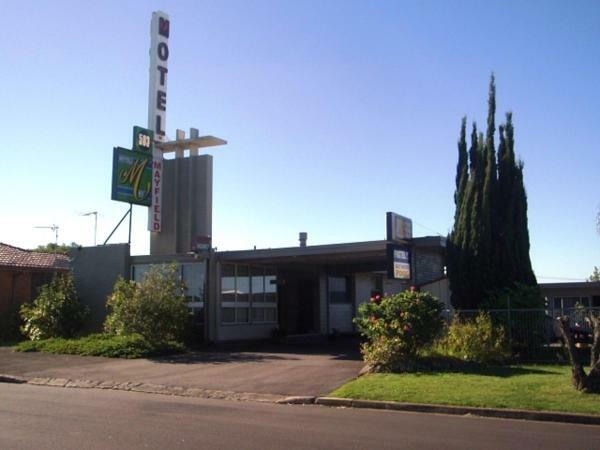 Mayfield Motel is located in front of Stevenson Park and is a 5-minute drive from Newcastle Entertainment Centre. It offers an outdoor saltwater pool and free on-site parking. This hotel is 6.80 km from city center. 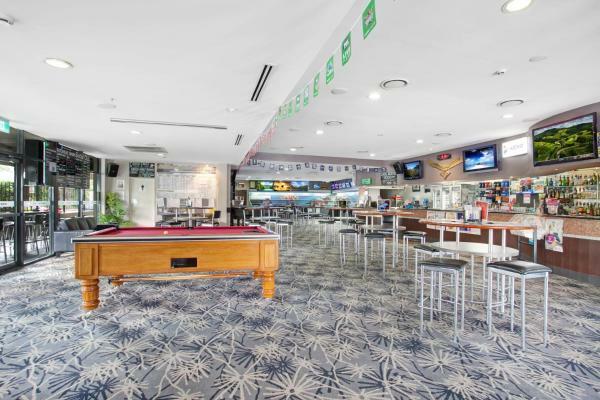 Set in Newcastle, New South Wales region, Nags Head Hotel is situated 3.1 km from Newcastle International Hockey Centre. This 3-star hotel features free WiFi and a shared lounge. Attractions in the area include Newcastle Entertainment Centre, 3. This hotel is 4.85 km from city center. Alfred Apartments is situated in Newcastle. Some units are air conditioned and include a seating area with a flat-screen TV. Newcastle Entertainment Centre is 3.9 km from the aparthotel. This hotel is 4.84 km from city center. 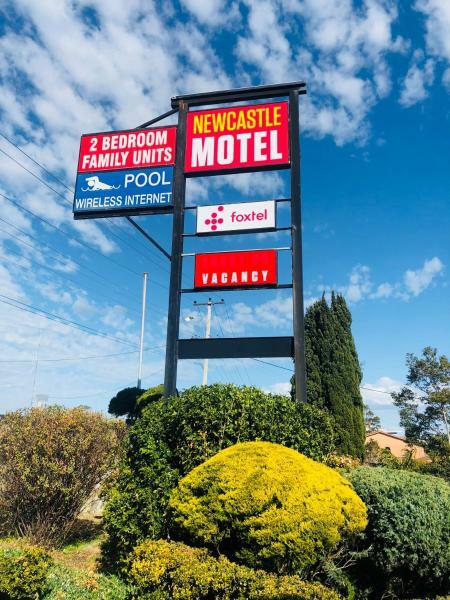 Just a 5-minute drive from Newcastle city centre, this motel offers air-conditioned accommodation with free cable TV and free off-street car parking. 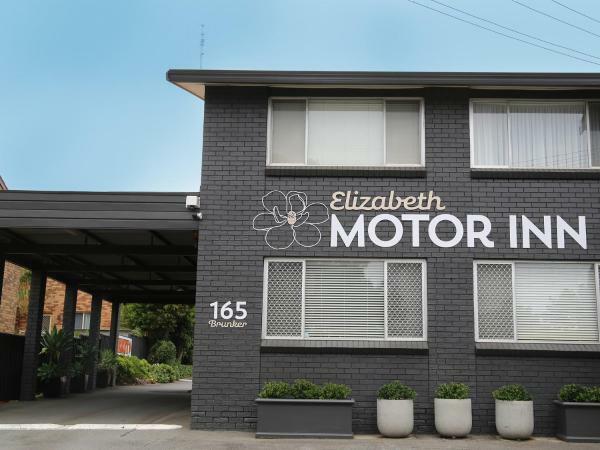 Adamstown Elizabeth Motor Inn is 2 km from Broadmeadow Race Course, 2. This hotel is 4.58 km from city center. Reign Inn Newcastle is located 5 km from Newcastle Entertainment Centre. It offers a restaurant, a seasonal outdoor pool and free on-site parking. This hotel is 6.03 km from city center. 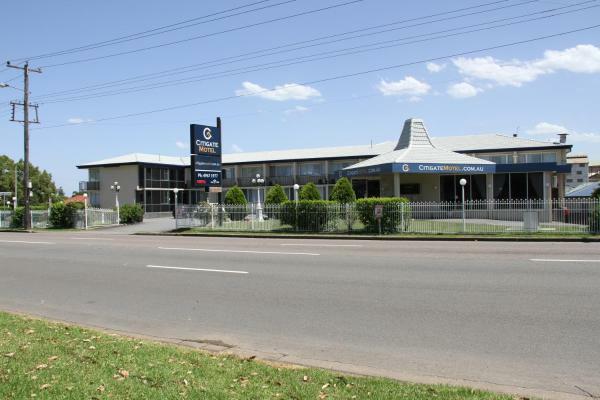 Just a 5-minute drive from the the central business district and entertainment centre in Newcastle, Citigate Motel offers air-conditioned rooms with free cable TV, free WiFi, and free on site parking. This hotel is 5.86 km from city center.